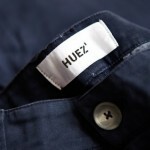 We have just received our first delivery of Huez* cycle wear We both see a future where bicycles are the most popular way to get around. A world where modern sportswear is so enriched with technology, that people are able to live in style and be more healthy than ever before. Huez* clothing, has drawn inspiration from the most amazing places on the planet, and used the finest materials from Europe, USA and Japan. 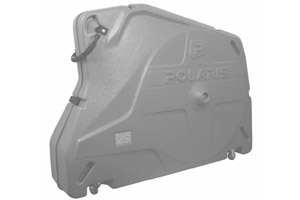 They deliver performance and style for the competitive road racer, everyday cyclist and for all you people who just like to have fun on your bikes. 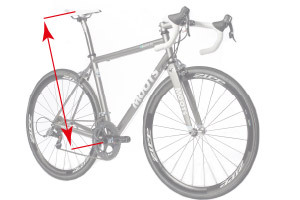 This entry was posted in Manufacturers on 23rd March 2016 by Velorution. 24 months interest free finance! 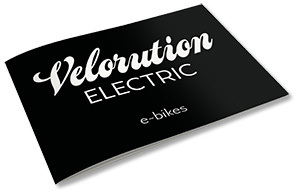 This entry was posted in Offers and Promotions on 16th March 2016 by Velorution. 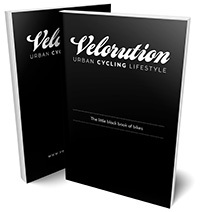 This entry was posted in Crowdfunding and tagged crowdfunding on 16th March 2016 by Velorution. 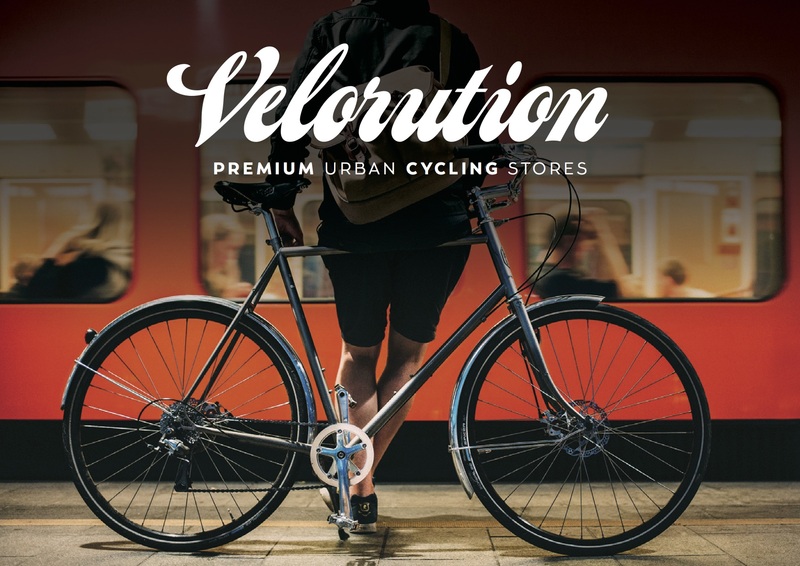 Velorution is London’s leading premium urban cycling retailer.We bring the most innovative and unique urban cycling products from around the world to our customers, the Velorutionaries. 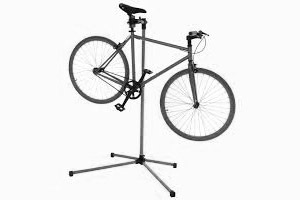 We constantly seek to surprise, delight and satisfy our patrons by curating the most superb and select range of urban cycles, apparel and accessories. Over the last 3 years, we have thrived at our locations in Great Portland Street and Selfridges and we now want to expand on our success. 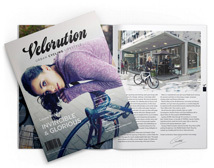 of our Velorution magazine, and invest in expanding our online o ering so that we can serve both our UK and international customers. 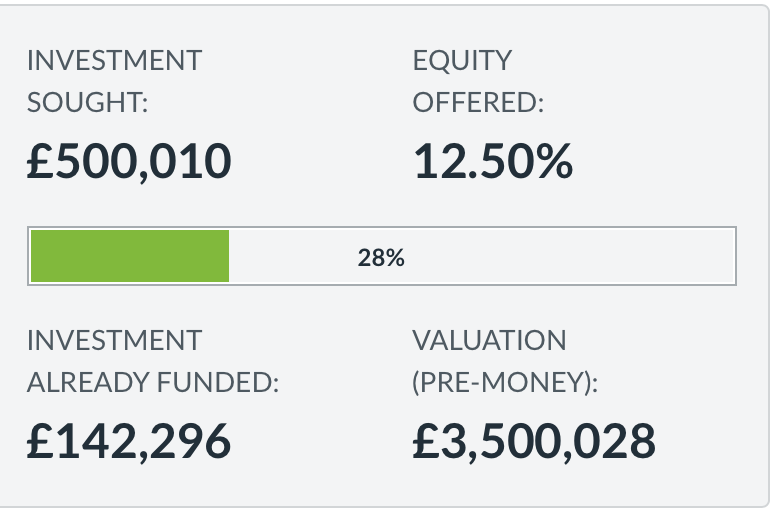 We have worked hard to create an exceptional and profitable business, and now we are looking for your support to capitalise on the exciting market opportunity ahead of us and create enormous value and satisfaction for the investors that choose to join us for the ride. 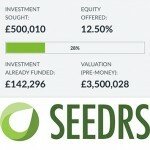 This entry was posted in Crowdfunding on 15th March 2016 by Velorution. 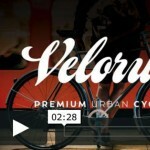 Velorution - Join the Journey from Velorution on Vimeo.